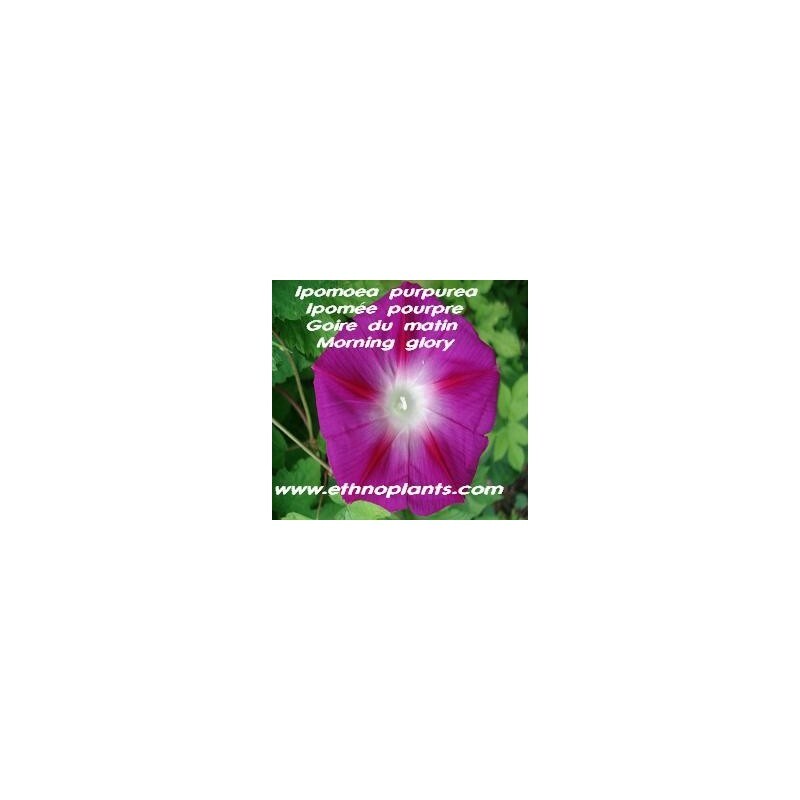 Ipomoea purpurea or Morning Glory, is a species in the genus Ipomoea, native to Mexico and Central America. The flowers are trumpet-shaped, predominantly blue, purple or white. Seeds of morning glory are black, the size of a pea, they same of Hawaiian baby woodrose. Morning glory seeds were used by shamans during ethnic rites under the names ololiuqui or tlitliltzin. They also used that of Rivea corymbosa for the same rituals. The shamans soaked the seeds of morning glory in the water for 3-4 days and then ate these seeds for fantastic effects. The exhilarating character of Morning glory lasted from 6 to 10 hours. Sow your morning glory seeds in lots of 5 in small 10 cm pots, well draining the bottom of the pot. Use a substrate rich in organic matter. 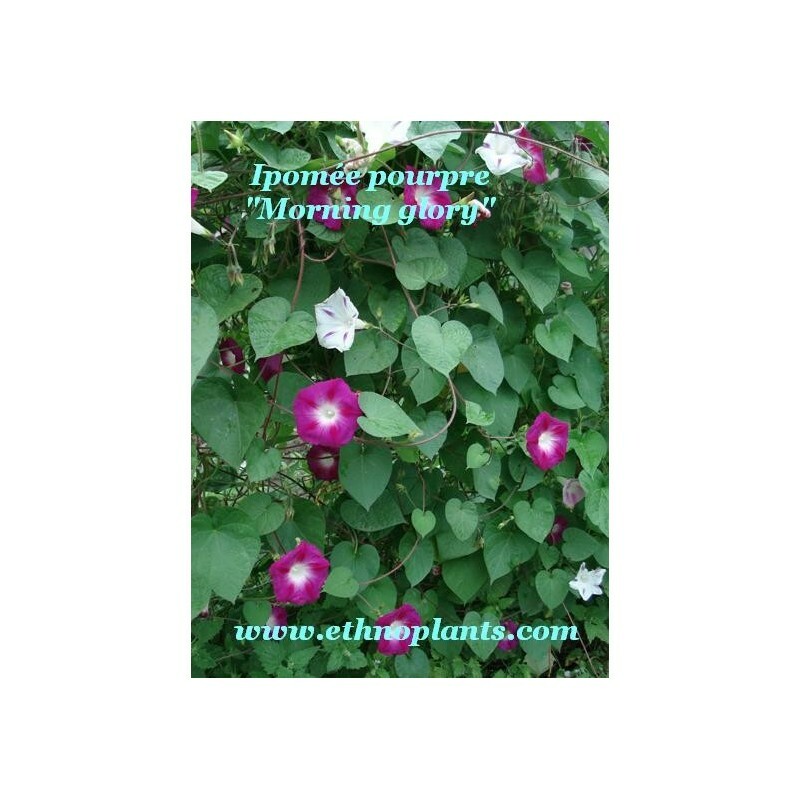 Let your seeds of Ipomoea purpurea germinate for 2 to 4 weeks under mini-greenhouse at 25 ° c approximately. Then, plant the seedlings directly in the ground or in the bins. Remember to make your seedlings run on a wire mesh or on a pergola. It is possible that there are some Ipomoea purpurea seeds from the cultivar Milky way in the seed packet. Because of this, the color of the flower is slightly different. 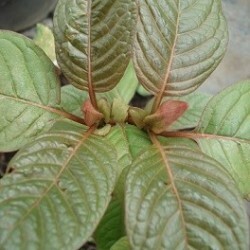 Plant to be grown only as an ethnobotany plant or as an ornamental plant.